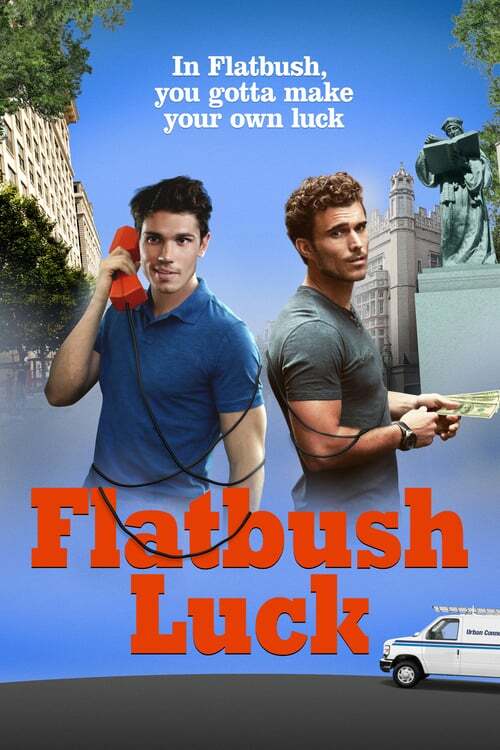 Two hunky phone repair guys from Flatbush, former Wall Street hotshot Jimmy and his buttoned-up cousin Max, stumble across insider trading tips and start tapping a phone line to get even more. But when stock tips turn to murder plots, the hapless men are unable to go to the police and soon find themselves in over their heads and flat out of luck. An impending wedding and sexual confusion round out the plot in this romantic comedy crime caper.